Billionaire investor Carl Icahn, who owns a major stake in Apple, is planning to discuss expanding the company's share buyback program with Chief Executive Tim Cook next month. Icahn revealed in a post to his official Twitter account that he and Cook are planning to meet for dinner in September. He noted that Cook already "believes" in a share buyback, as the company is currently in the process of investing $60 billion in its own stock through 2015. However, the two parties plan to discuss the "magnitude" of Apple's current buyback plans, Icahn said. He began posting on his account last week about his interest in having Apple invest even more money into its buyback program. Icahn has said he believes that shares of AAPL are "extremely undervalued" at their current price. His support of the company helped to push Apple past $500 per share last week. Currently Icahn has about $1.5 billion invested in Apple. On Twitter, he described his stake as a "large position." Apple spent $16 billion last quarter alone on repurchasing 36 million in shares. 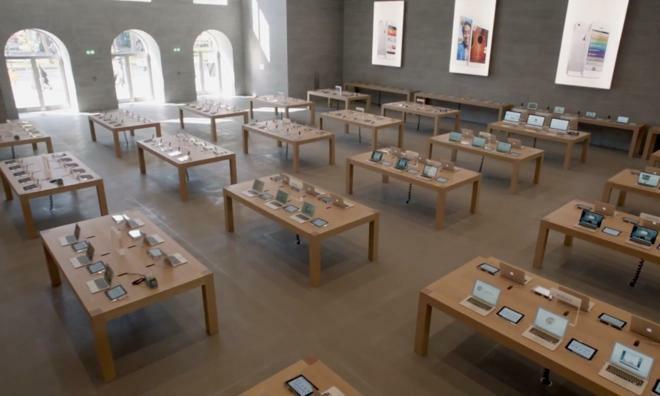 The original schedule had called for the company to buy 10 million in shares in the third quarter, but Apple apparently decided to push harder and buy at an average share price of $444.44  more than $250 off from the company's high of $702.10 reached last September. Reacting to Icahn's suggestion, Chris Whitmore of Deutsche Bank said this week that he believes Apple could boost its 2014 earnings per share by $4.25 if it were to buy back an additional $50 billion in stock. And Amit Daryanani of RBC Capital Markets said last week he believes Apple could nearly double its $60 billion share buyback program, adding about $4 to 2014 earnings per share.